Kegs occupy a special place in US culture. Few things symbolize a party has started or it's time to relax quite like the site of a keg or a tall glass of beer on tap – but unfortunately, kegs are a relatively rare sight in modern life. Most kegs are confined to bars, breweries, and the occasional college kegger, but it doesn't have to be this way. Kegs are more affordable than they ever have been, and with brand new options like kegs of wine, coffee kegs, and even kegs of kombucha, there's never been a better time to get a keg for your office or next event. Plus, King Keg offers keg delivery and kegerator service straight to your location, so it's never been easier to get a keg of whatever your heart desires! 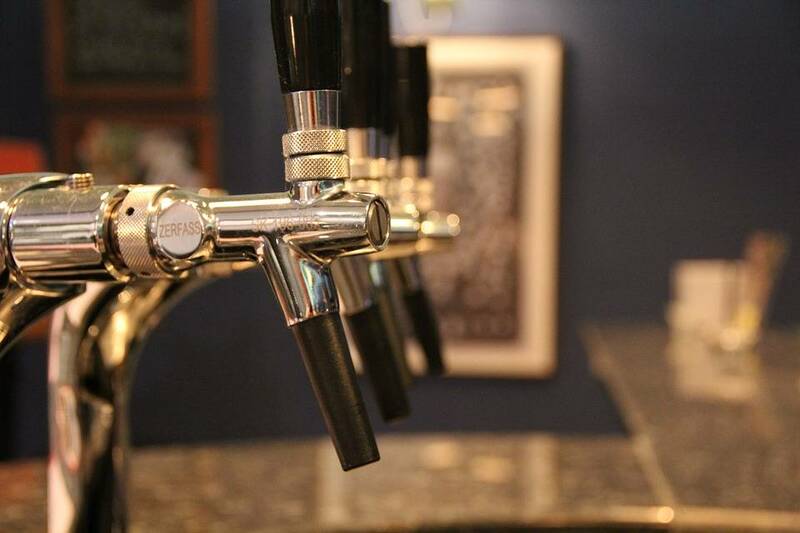 King Keg has been a lead supplier of keg & kegerator services in Los Angeles for more than 20 years, and we're happy to say that kegs are more affordable and come with more options than ever. The craft beer movement in the US means that the number and availability of high-quality beers have exploded, and this renaissance of craft beer has produced a renaissance in kegs, as well. Far from the old days of kegs filled only with cheap, watery beer, you can now get a keg with a hoppy IPA, a creamy milk stout, or even your favorite varietal of wine, coffee, or kombucha – the choices are endless! This means that there truly is a keg that's perfect for every occasion. Looking for an easier way to get your office supplied with cold brew every morning? A coffee kegerator service would be perfect for you. Holding a reunion with your college girlfriends to celebrate old times? We offer wine keg delivery for almost every variety. Having a birthday party and inviting all the neighborhood kids? Try a keg of kombucha – it's a delicious, healthier alternative to soda. And of course, if you're holding a good old fashioned party and want to let the good times roll, nothing beats a keg of beer delivered straight to your door and installed by one of our experts! A keg is a perfect symbol for a party, and whether it's filled with coffee, kombucha, wine, or good old beer, tapping a keg is a surefire way to get things going. And, because kegs are more affordable and available in more variety than ever, it's easy to get the perfect keg for your home, office, or upcoming event! Browse our website to see all the kegs we have to offer or reach out to us at our contact page if you have any specific questions. We can't wait to hear from you, and we look forward to delivering a keg to you soon!